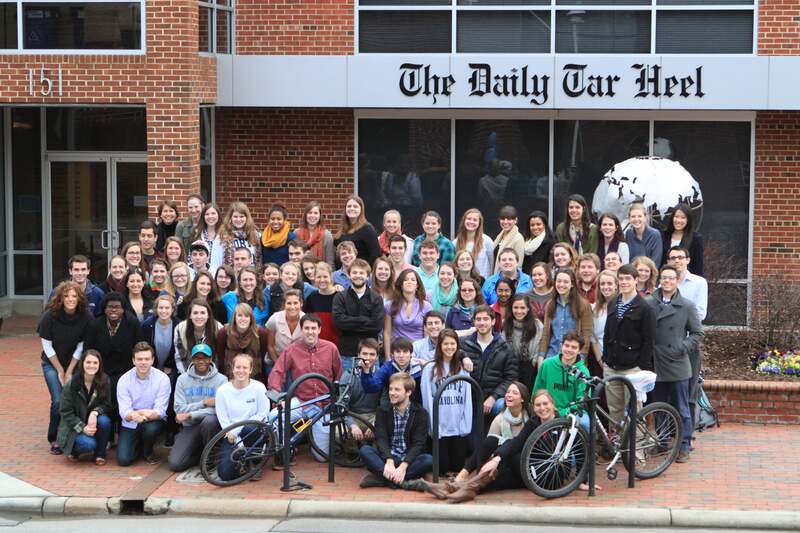 This photograph of DTH staff was taken on Feb. 23, 2010. 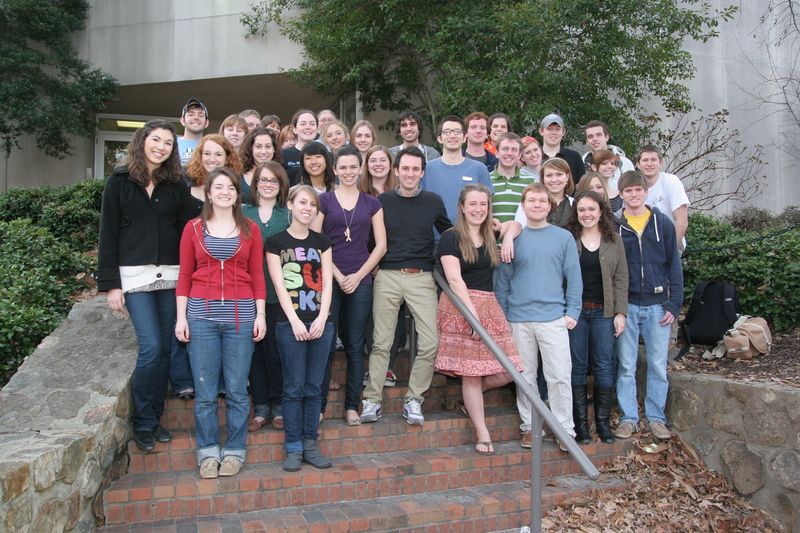 Andrew Dunn was editor-in-chief; this was the last staff to work in the Student Union newsroom. 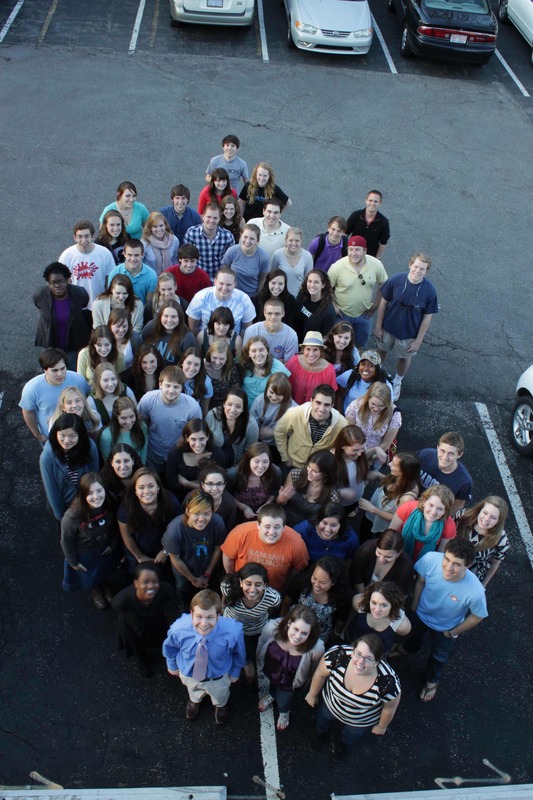 This photograph of the 2011-12 DTH staff was taken on Feb. 23, 2012. The editor-in-chief was Steven Norton. 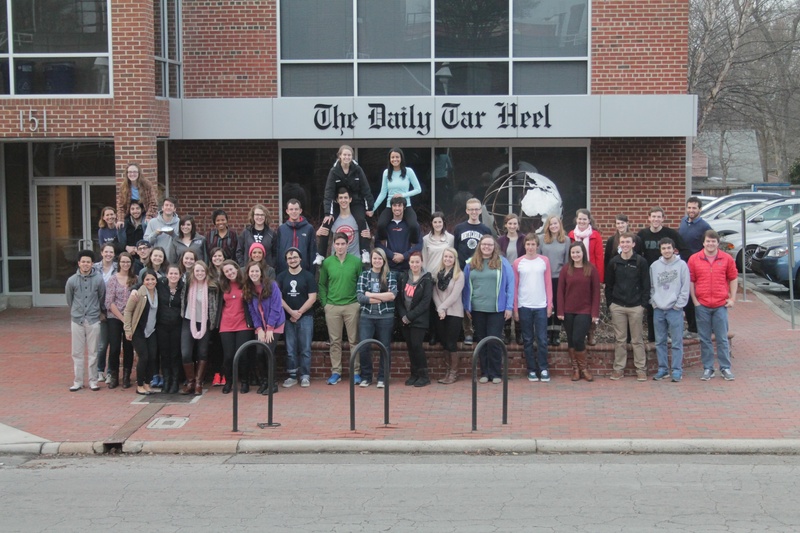 This picture of the 2012-13 DTH staff was taken Feb. 22, 2013. The editor-in-chief was Andy Thomason. This photo of the 2013-14 staff was taken on Feb. 24, 2014. The editor-in-chief was Nicole Comparato. This picture of the 2014-15 staff was taken Feb. 23, 2015. The editor-in-chief was Jennifer Surane.